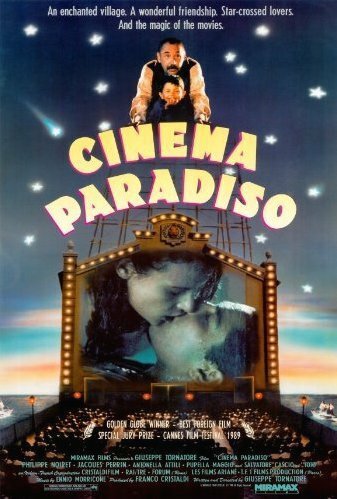 Cinema Paradiso – Did You See That One? 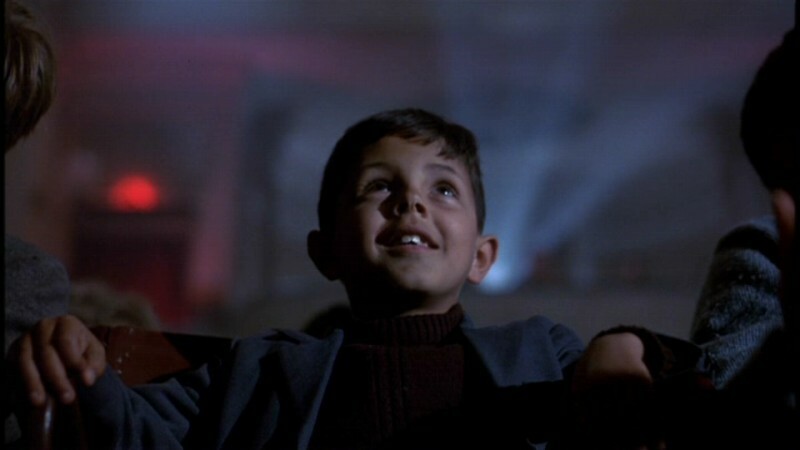 In a small town in Sicily the young Salvatore (Cascio, Leonardi, Perrin) finds friendship and refuge in the projection booth of the Cinema Paradiso. With the projectionist Alfredo (Noiret), Salvatore develops a deep love of cinema. This film was both written and directed by Giuseppe Tornatore (The Legend of 1900), who enlisted the help of Vanna Paoli (The Accidental Detective) to finish the script. The film stars Salvatore Cascio (Everybody’s Fine), Marco Leonardi (Once Upon a Time in Mexico), Jacques Perrin (Z), and Phillippe Noiret (Il Postino: The Postman). The movie would go on to win Best Foreign Language Film at the Academy Awards. This is a nicely written film that feels like a love letter to the classic films of the era being depicted. There’s something built into the characters in this movie that makes them easy to root for. The complex nature of their challenges doesn’t come out too strong, and allows for the characters to develop nicely. The writing also creates a unique tone that is somewhat magical and nostalgic. The dialogue is also a mix of childhood fascination, nostalgia, and drama. The payoffs in this movie are wonderfully done. There’s something unpredictable about this story that makes it work so well. Instead of taking the obvious route, the film finds all the right twists and turns to make things fun. Overall, this is a really nicely written film. The acting in this movie features a small number of really good performances surrounded by some nice work from the rest of the cast. 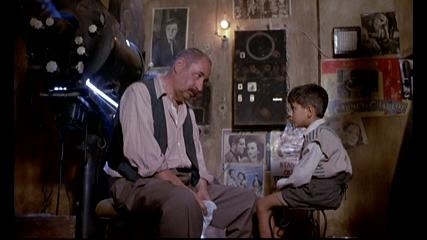 Philippe Noiret does a wonderful job as the wise and loving Alfredo. His performance connects with the character of Salvatore in all the right ways. His job was complicated by the need to find chemistry with Salvatore Cascio and Marco Leonardi. These two played versions of Salvatore at different ages in the film. Noiret was able to become the constant force in this one, and he does such great work. Cascio and Leonardi also do great work in this one. 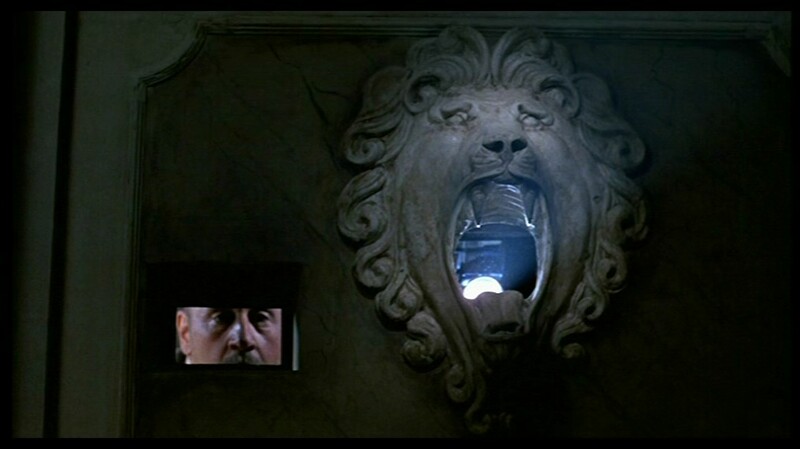 I think that Cascio’s performance is second only to Noiret. The young actor did all the right things with his work as the young Salvatore. 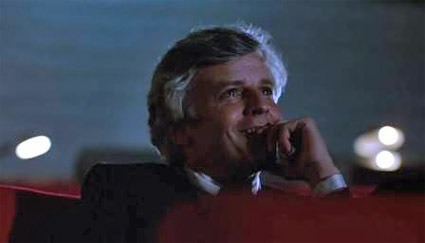 Jacques Perrin also does a nice job completing the trio of people who played Salvatore in the movie. Like the other two, he helped to create consistency with his performance. Overall, this is a movie filled with nice performances. This movie uses a visual styling that helps to bring out the nostalgic nature of the film. The camera work, costuming, and set designs all equally contribute to the success of the film. There’s something wonderful about a movie that fully immerses itself in the era it’s portraying. This movie does that better than most. The visual experience is wonderful, and it’s complimented by one of the best scores ever written. Composers Ennio and Andrea Morricone found the perfect way to accent the visuals with music. The colorful score is one of the many great aspects of this film. The overall production value of this movie can’t be overstated. This is one of the great foreign films out there. If you’re a fan of foreign language movies you should check this one out. I would also suggest this to fans of Ennio Morricone, who put together a powerful score. The film might also appeal to fans of films like Hugo or The Artist. This is one of the great love letters to classic cinema. I give this one 4.6 out of 5 stars.